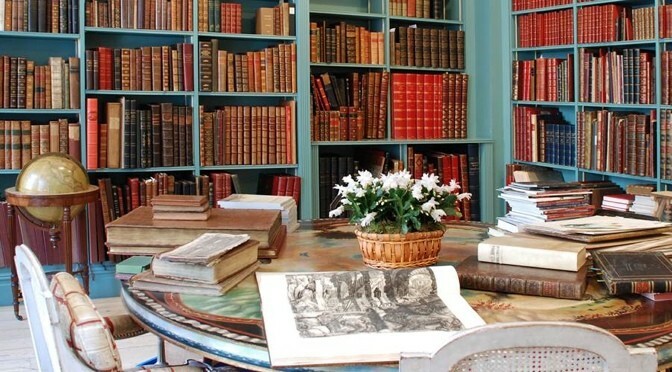 Scholium Group plc is the holding company for a group of companies involved in the retail and trade of rare books, works on paper and fine art. 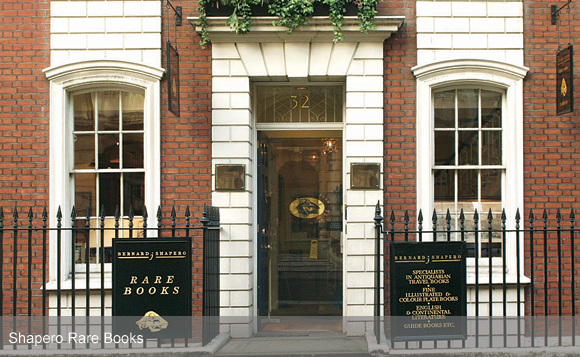 Shapero Rare Books, which was founded in 1979, is a dealer in rare and antiquarian books and works on paper. This includes maps of historic importance, vintage photographs and decorative and artistic prints. Mr Shapero is a well-known and established international dealer in rare books and maps. He developed his expertise from an initial focus on travel and illustrated books into a broad spectrum of rare and collectible works. 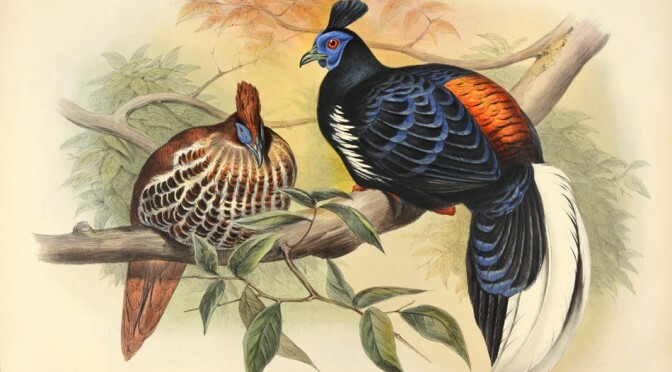 The management of Shapero Rare Books has experience in acquiring large consignments of rare and historically important antiquarian books for sale to an international client base. The business has operated since 1996 from its current leasehold premises in St George Street, Mayfair, London. Scholium Trading acquires and trades in the wider market for rare and collectible goods alongside other specialist dealers.